Riga’s commercial property market is livening up because entrepreneurs want to improve their working conditions, new analysis by property firm Arco Real Estate suggests. “Tenants are more and more frequently faced with limited options when searching for offices fulfilling their requirements,” says Guntis Kanenbergs, head of Arco’s Commercial Space Department. Arco Real Estate’s latest commercial property market overview states that supply in Riga’s office rental market consists of more than 600,000 square meters of Class A and B lease space in 71 office centers. Since so many Class A buildings are used by banks, the chance of leasing such high-quality space is limited. So tenants use Class B space with high-level technical equipment instead. But the amount of vacant Class A and B office premises is decreasing. 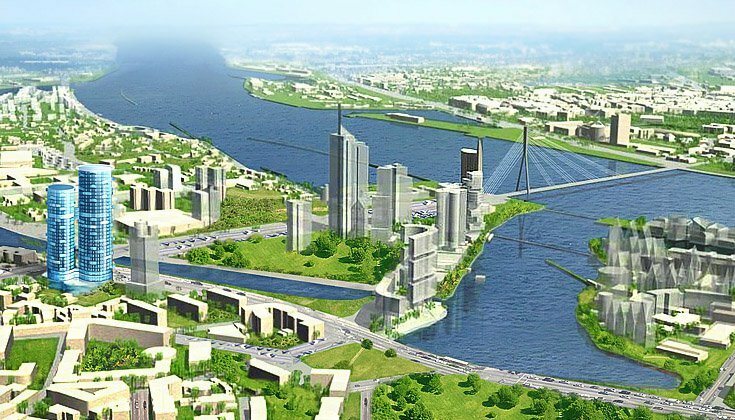 However, Arco says it is likely that the supply of high-class commercial space will increase soon, once the Z-Towers project in Pārdaugava opens, as well as new office space in the Skanstes Street area.